Learn about the programs that we have to offer! 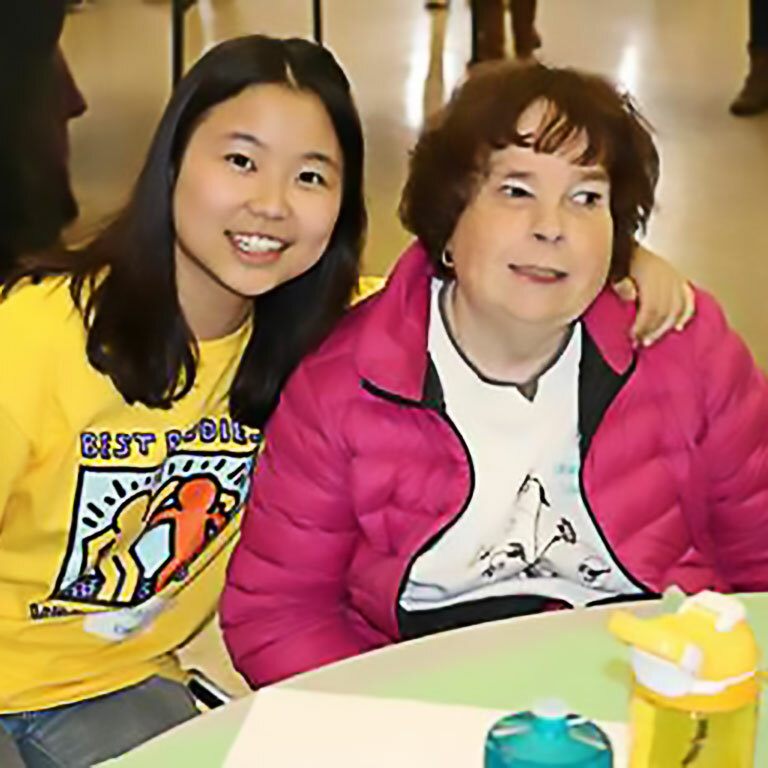 Best Buddies builds friendships between people with and without intellectual and developmental disabilities (IDD), offering social mentoring while improving the quality of life and level of inclusion for a population that is often isolated and excluded. Throughout their participation, people with an IDD form meaningful connections with their peers, gain self-confidence, self-esteem, and share interests, experiences and activities that many other individuals take for granted. 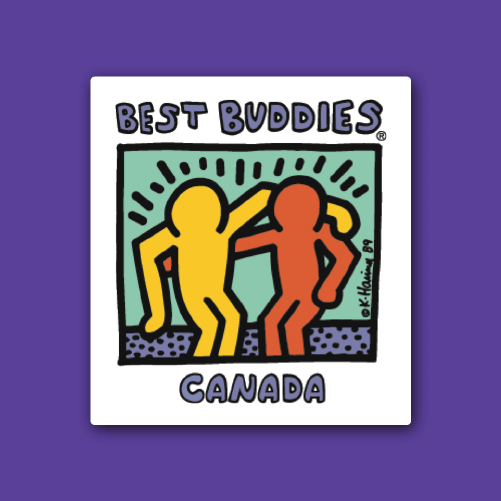 Best Buddies are our dedicated students/people with an intellectual disability who want to make a new friend. 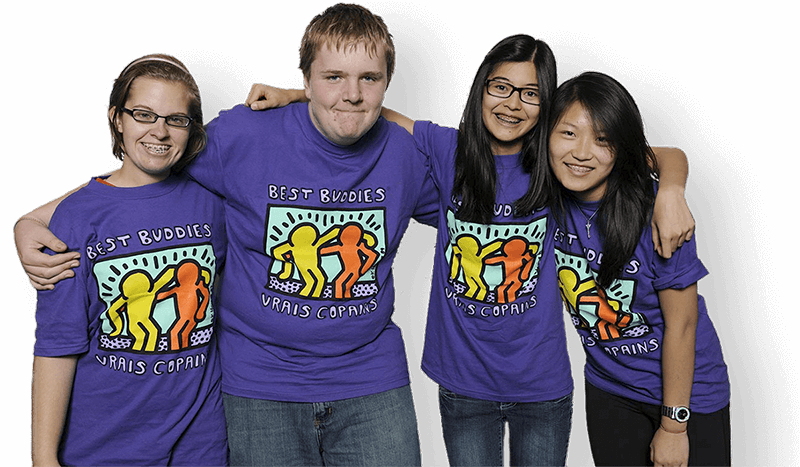 The Best Buddies program offers a chance to feel included, and enforces the message that we are all equal, and most importantly - deserving. People participating in the program often develop long-lasting friendships and social skills that are vital for a person's development. 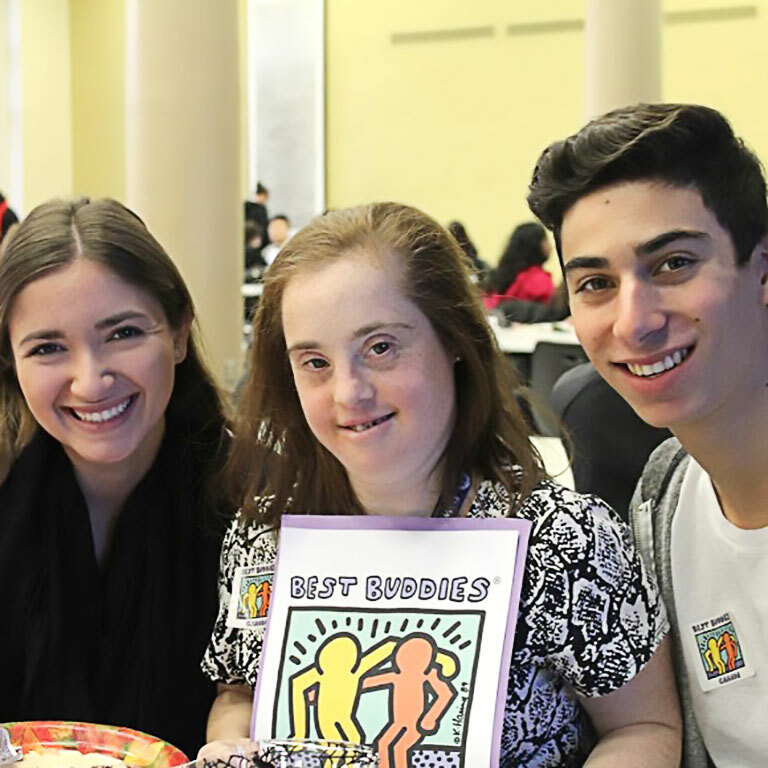 The Best Buddies program works in collaboration with local organizations, such as Associations for Community Living or L'Arche Communities as well as with the Special Education Departments of local high schools. 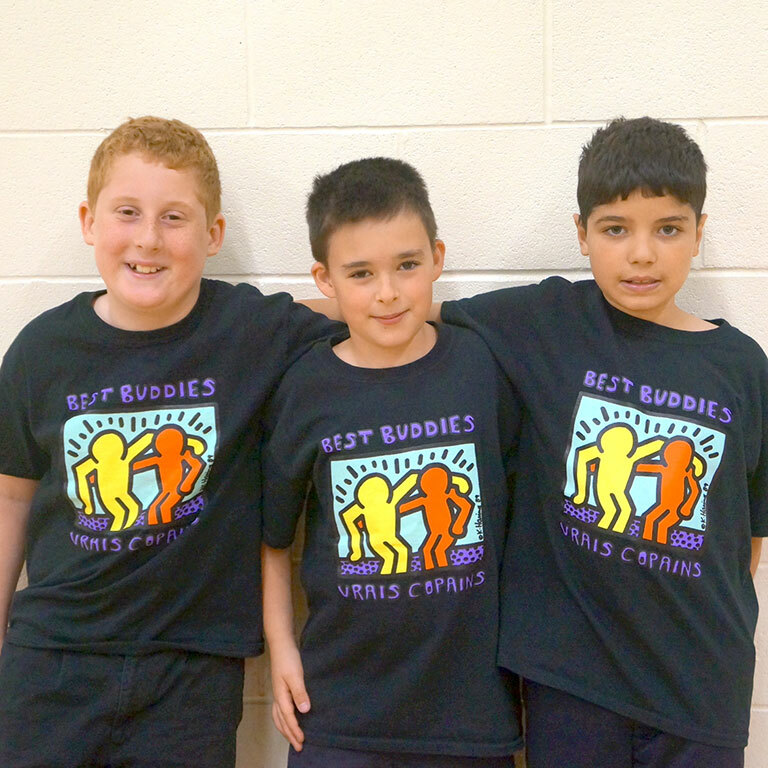 By working together, Best Buddies is able to maximize its resources while enabling community organizations to broaden their programs and provide additional support for their clients.